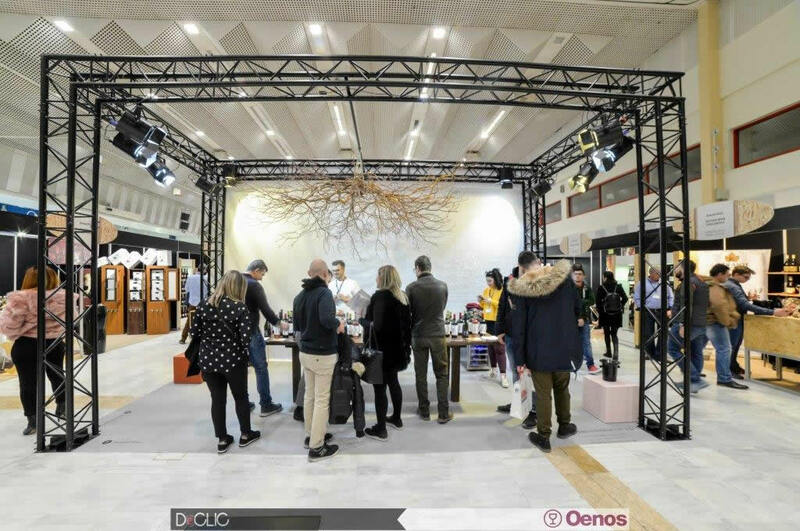 The Detrop-Oenos exhibition “duo” ended with a 27% increase in international trade visitors. 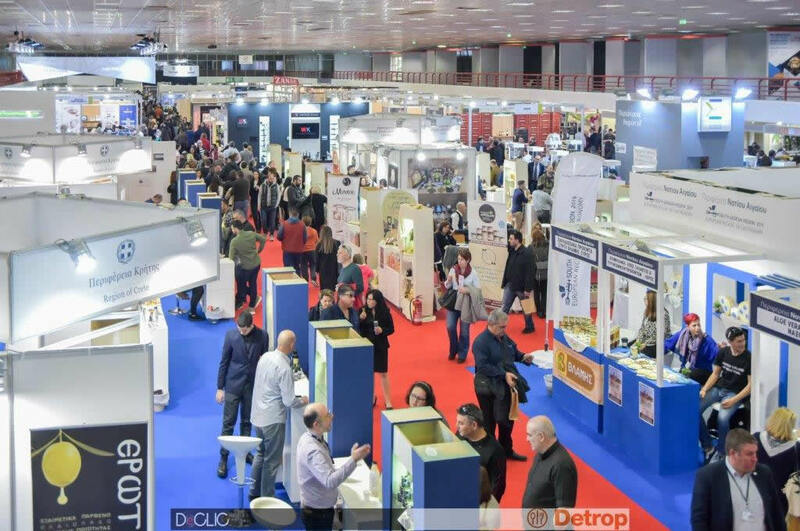 For three days, it brought food and beverage professionals together and promoted Greece’s gastronomy and flavours through a number of events. 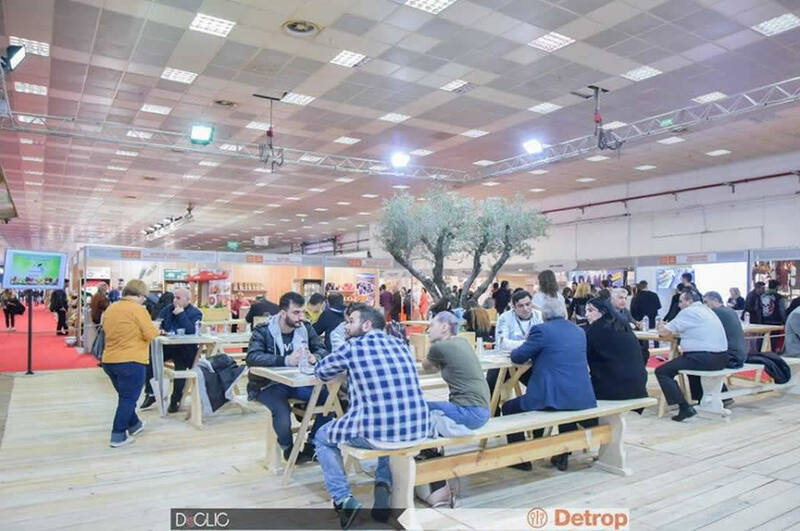 Detrop and Oenos attracted 700 direct and indirect exhibitors from all over Greece, as well as from Italy, India, FYROM, Turkey, Cyprus, and Germany. 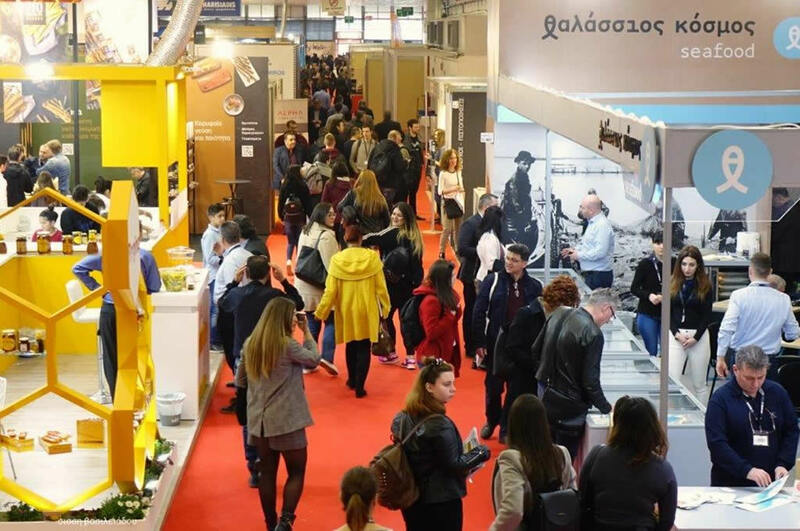 The Regions of Central Macedonia, Crete, the Ionian Islands, the Northern Aegean, the Southern Aegean, Eastern Macedonia-Thrace, Central Greece and Western Macedonia were present at the exhibition. 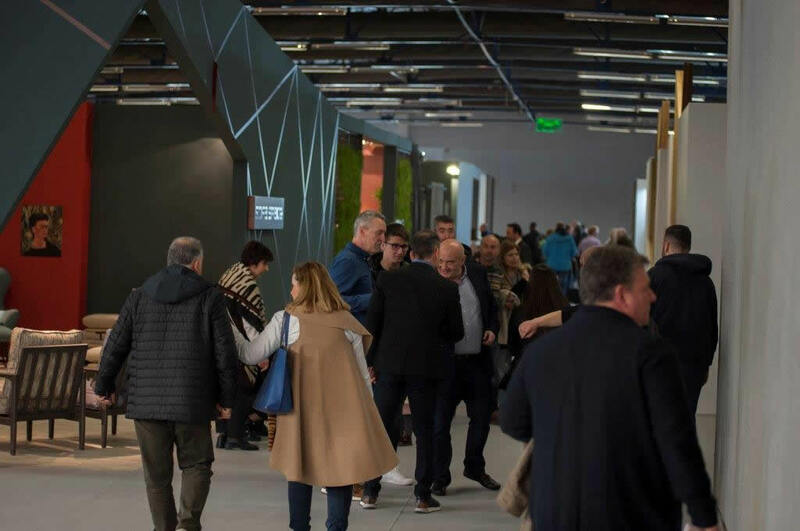 Furthermore, approximately 200 international hosted buyers attended Detrop and Oenos, among whom there were group participations from FYROM and Bulgaria, as well as from another 25 countries. 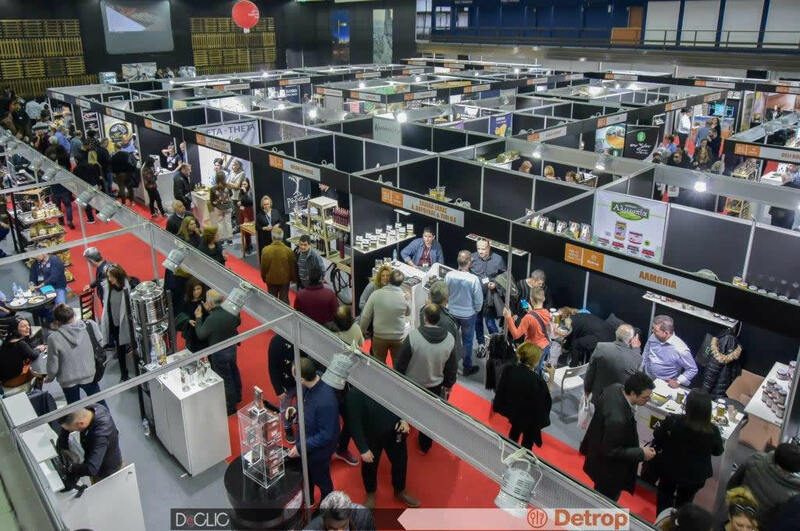 The quality and variety of the products at the two exhibitions impressed the international hosted buyers, while an admitted improvement in the quality of the exhibition “duo” was noted by all. The 11th International Culinary Competition of South-Eastern Europe and the ‘Favourite Dish’ Television Cooking Competition-a collaboration between ENA Channel and the Chef’s Club - were successfully held in the framework of Detrop-Oenos. With the completion of Detrop and Oenos, part of the food was provided by the exhibitors to the ‘Smile of the Child'. 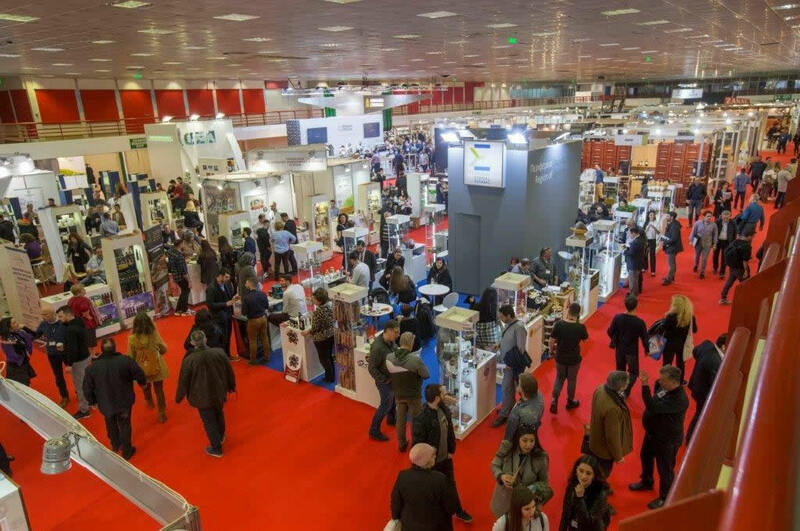 At the same time, there was a 15% increase in visitors to the 32nd ‘Athens International Jewellery Show’ International Exhibition for Jewellery, Watches, Precious Stones, Machinery, and Equipment, organised at Metropolitan Expo, in a 12,000 sq. 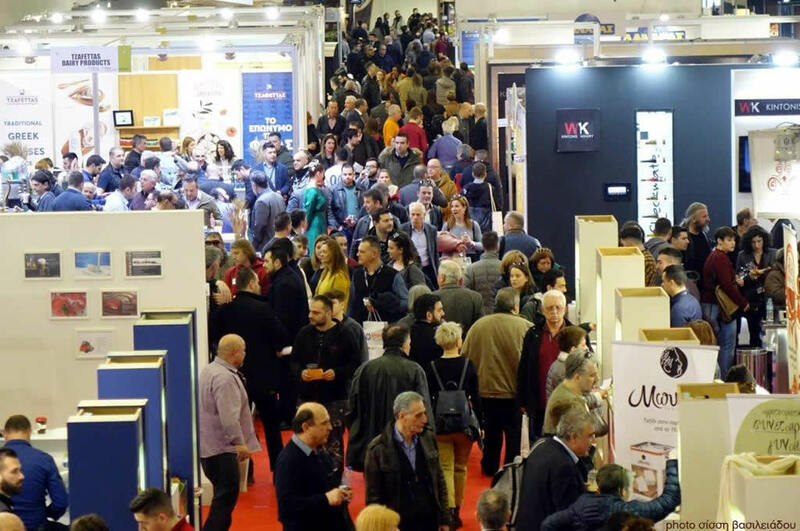 m. area, attracting 250 direct exhibitors from Cyprus, Italy, Germany, Spain, and Turkey, as well as 161 indirect exhibitors from Thailand, USA, Switzerland, Spain, Poland, the Netherlands, Japan, Italy, Hong Kong, Germany, France, G. Britain, Finland, Denmark, China, Belgium, Austria, and Australia. The π3 project was especially successful, a collaboration venture in the framework of the exhibition which brought together more than 140 young jewellery designers, artists, fashion designers, photographers, and graphic designers, aiming at creating collaborative art & design products. At the same time, Furnidec / The Interiors Show left its mark once again on the furniture and decoration sector. It was organised in Athens for the first time at MEC Paiania, after years, marking a new, dynamic beginning. 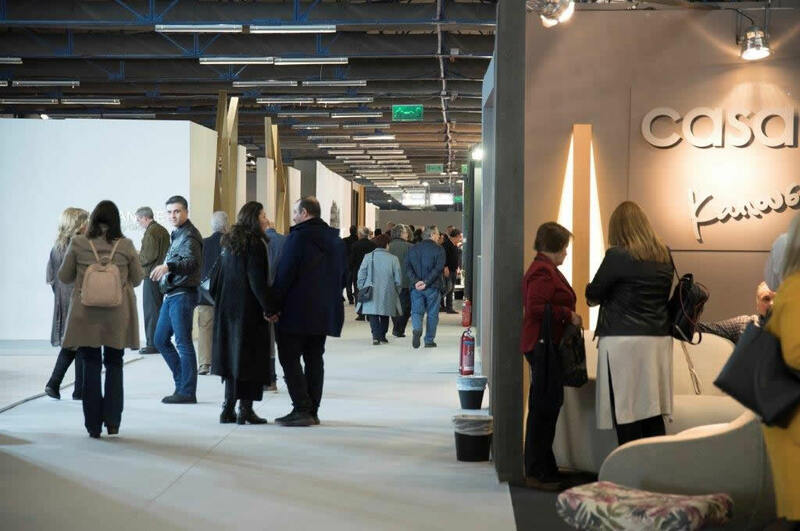 Greece’s greatest furniture manufacturers also attended the exhibition, as did everyone from the world of decoration. 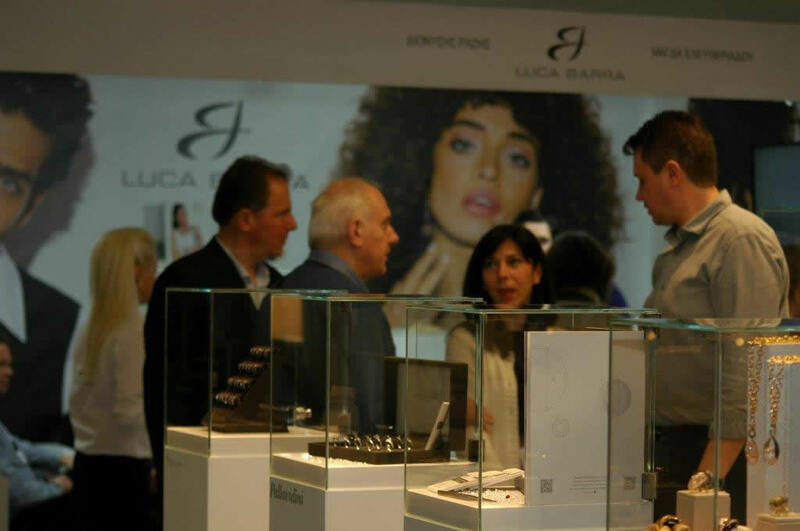 The exhibition hosted, among others, trade visitors from all over Greece in the framework of the established hosted buyers programme. The goal of Furnidec / The Interiors Show was to achieve a complete promotion of made-in-Greece furniture.